Aqua Sierra Controls, Inc. is a licensed reseller of key control engineering products. We only work with the top product suppliers in the industry. Below are some of or key partners and what we offer from each one. Once you have had a look and feel ready, reach out to our key sales staff: sales@aquasierra.com or 1-800-649-4287. 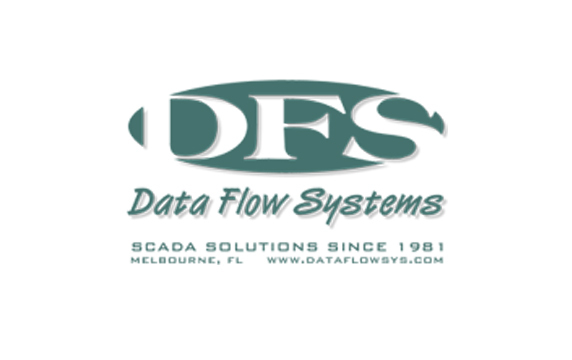 Data Flow Systems, Inc. (DFS) was established in 1981 to manufacture SCADA solutions specifically for water and wastewater utilities in Florida. DFS has gained national recognition for its durable and obsolescence-proof TAC II SCADA System, as well as its technical capabilities and guaranteed radio links. Today, DFS is recognized as an industry leader, providing remote monitoring and control for remote facilities, and water & wastewater treatment plant automation systems. Aqua Sierra Controls, Inc. is the only Authorized Value Added Reseller (VAR) in the western United States. 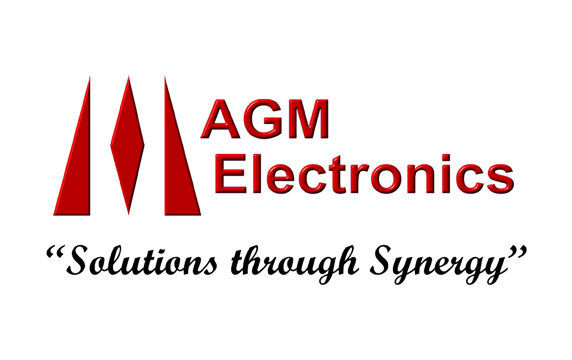 AGM products and services are all about data connectivity and controlling processes. It doesn’t matter what the process is...whether the required function is to isolate, amplify, convert, transmit, collect, visualize, interface with a process variable, control the process or both, AGM has the solution. We are an authorized local distributor for AGM. AGM was founded in 1970 with headquarters and manufacturing facilities in Tucson, Arizona and resellers located throughout the world. AGM Electronic products are used in - open pit mines, automobile plants, oil fields, foundries	water/waste treatment plants, refineries, steel plants, fossil and nuclear generating plants, food/beverage processing facilities, oil/gas pipeline facilities, paper/chemical plants, fish hatcheries, air pollution control stations, ground pollution remediation sites, energy management control rooms, amusement/theme parks, agriculture irrigation systems, storm water monitoring systems, desalination plants, ship to ship cargo transfer monitoring, and microwave communications. 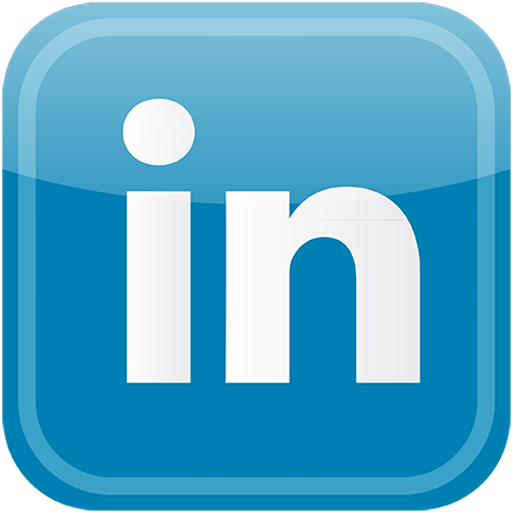 Aqua Sierra Controls, Inc. is the only Approved Local Provider (ALP) in California. For over 25 years, Enchlor Inc. has been the direct U.S. based manufacturer of a complete line of equipment, accessories, and replacement parts for the water and wastewater treatment industry. Enchlor Inc. has more than 25 years of experience in manufacturing vacuum-solution feed and related equipment for Chlorine, Sulfur Dioxide, Ammonia and Ultraviolet disinfection. From our beginnings in 1978, our team has produced the most durable, american-made equipment on the market. 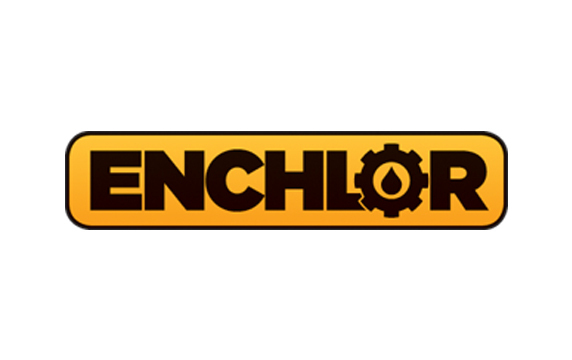 Enchlor products are sold to both municipal and industrial water-treatment facilities. This includes public drinking-water plants, storage tanks and pumping stations. Enchlor equipment also is used for wastewater treatment to remove bacteria, control odor and eliminate unwanted chemicals. In addition, Enchlor equipment is used for the treatment of many kinds of industrial processes such as: food processing, canning, bottling, packaging and cooling towers. Aqua Sierra Controls, Inc. is an Authorized Value Added Reseller for Enchlor.